Several other editors also received promotions on Thursday. Approximately one month after The Ringer dismissed former president Eric Weinberger, the company has named a new top executive. 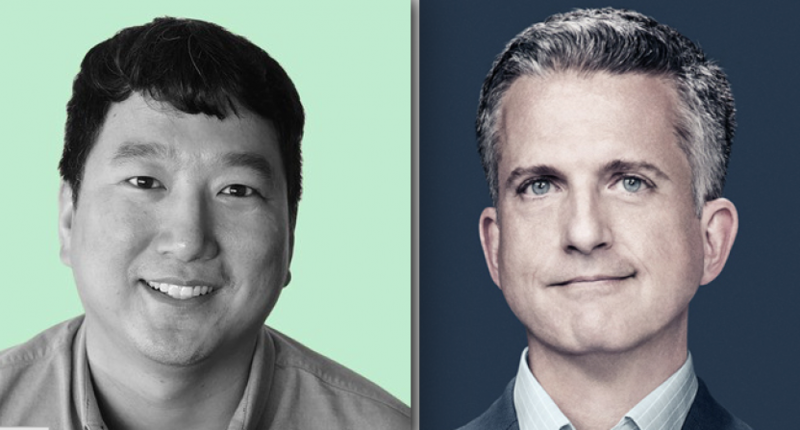 CEO Bill Simmons announced on Thursday that Geoff Chow will fill the position. Chow currently serves as The Ringer’s chief operating officer and will also remain in that role while assuming his new duties. The company’s president position opened up when Weinberger was let go, three months after he was suspended for sexual harassment allegations going back to his days as an executive producer with NFL Network. Chow joined The Ringer in late 2015, coming over from Deluxe Entertainment where he served as the post-production company’s executive vice president and chief financial officer. Along with Chow moving up, several other editors received promotions at The Ringer Thursday. Sean Fennessey, currently the company’s editor-in-chief, was also named chief content officer. Editor Chris Ryan, who also hosts the popular “The Watch” podcast, has been named editorial director for all Ringer content. Additionally, deputy editor Mallory Rubin — who was very happy about the Baltimore Ravens selecting Lamar Jackson with the final pick in Thursday’s NFL Draft first round — is being promoted to executive editor. And managing editor Juliet Litman is moving up to head of production for Ringer content. According to THR’s Natalie Jarvey, The Ringer has also signed with CAA to help pursue business opportunities in digital content, scripted and non-scripted television, branded content, live events and publishing. The company’s podcast network continues to grow, adding The Dave Chang Show hosted by the acclaimed chef this week. And Ringer Films helped produce the Andre the Giant documentary that aired earlier this month on HBO.